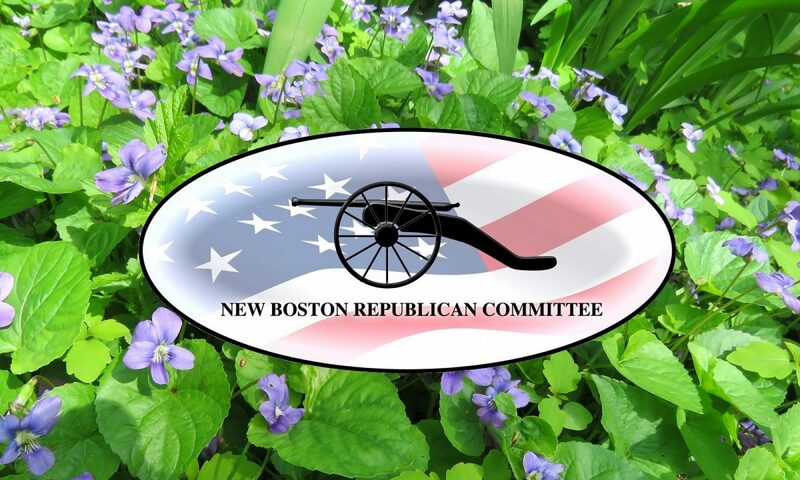 This is a reminder that New Boston Republican Committee will hold their spring two mile roadside clean-up of Mont Vernon Road on Saturday, April 20th. Meet in the parking lot behind the Post Office at 9:30 for coffee & donuts. Clean up will begin at 10 and we are usually done by 11:30. Vests, gloves and bags are provided. BYOG (bring your own grabber). Previous PostPrevious April Meeting Photos!